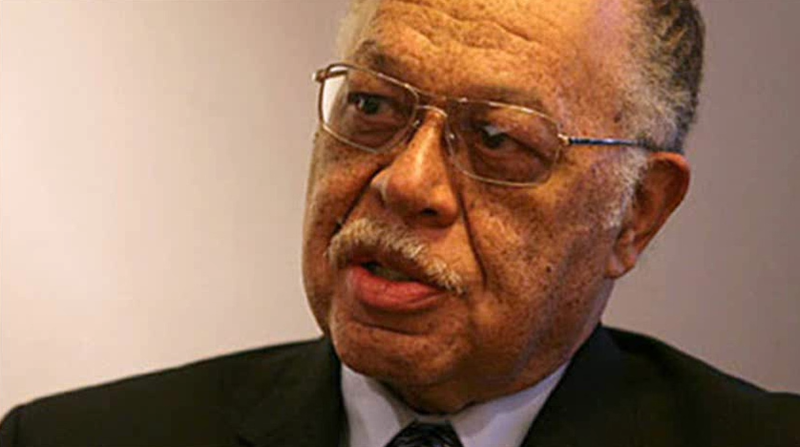 Tip of the Iceberg: Gosnell Case Exception or Rule? LISTEN NOW! In Philadelphia a jury is now deciding what to do with Dr. Kermit Gosnell who has been tried for the murder of several babies who were born alive after what they call botched abortions. CBN reports that another Washington D.C. Dr. could soon be facing similar charges. He was videotaped stating to a woman that legally he is to do whatever he can to help a baby that was born alive after an abortion but says, not to worry he would not vigorously try to save the baby. The go on to say how the Whitehouse and the media have been silent on these matters. Greg shares; this is the tip of the iceberg. We have been praying and many others around the world, “Dear God, end abortion and send revival.” There have been several abortion clinics shutting down and nurses quitting their jobs at these clinics. CBN goes on to report how there is corporate knowledge that these types of practices are taking place everywhere. There have been report of unborn babies spinal cords being cut, poison injected into their hearts, being cut to pieces and even put inside jars of toxic chemicals to drown them. Greg continues to discuss the preamble of the Constitution and how these babies who don’t have a voice, their rights are being violated. God is uncovering these evil practices and it’s time we stand up for those babies who do not have a voice. God brings justice for the shedding of innocent blood.